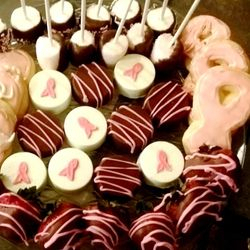 New for You.............Unique Boutique Treats and Events! 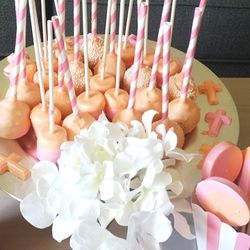 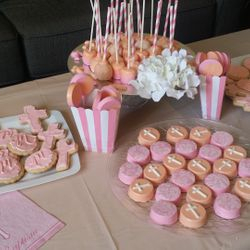 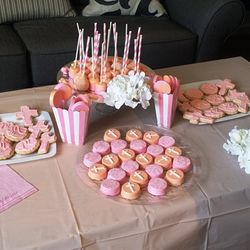 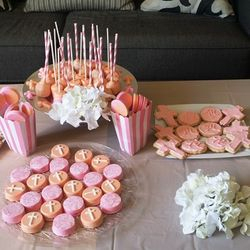 Whether you are looking for dessert table treats, favors, centerpieces, personalized invitations or full service event planning Unique Boutique Treats and Events is here for you. 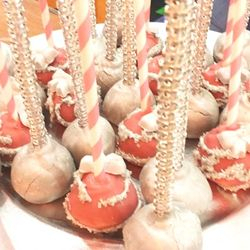 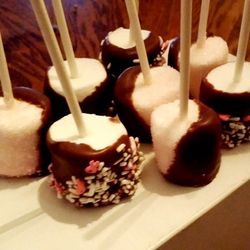 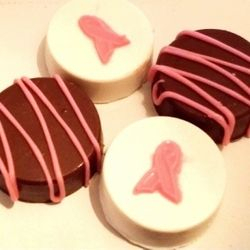 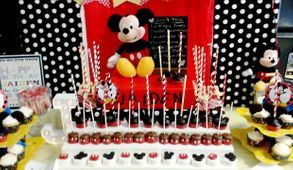 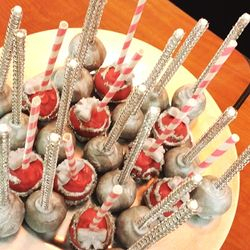 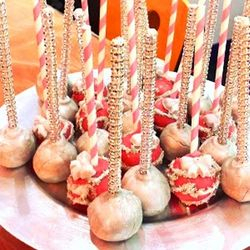 Unique Treats offers an array of sweet treats including chocolate covered Oreo's, marshmallows, strawberries, pretzels, Oreo truffles, cake pops, cake balls and much more. 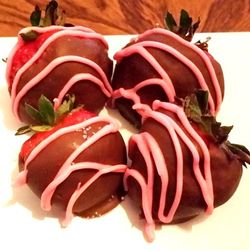 Make sure you visit often as our menu continues to grow. 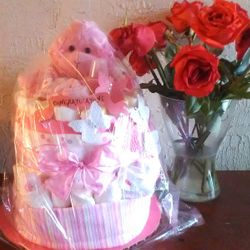 ....Visit our Treats Page here for more details! 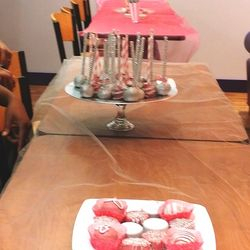 pay special attention to details to make sure your event is memorable and We offer services for any occasion. 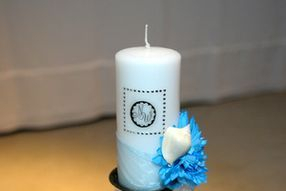 .............Visit our Events Page here for more details! 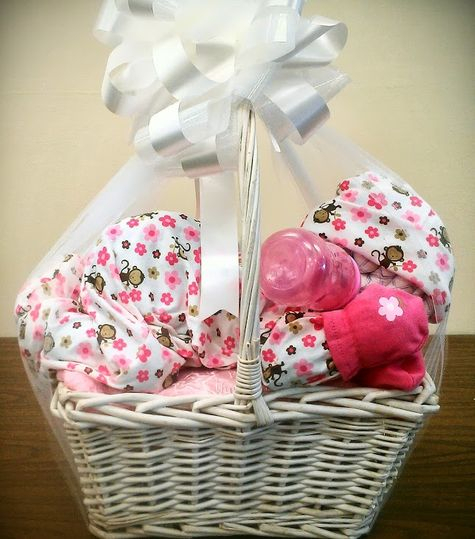 Call us at 215-987-1993 or via the Contact Us page to schedule your consultation. 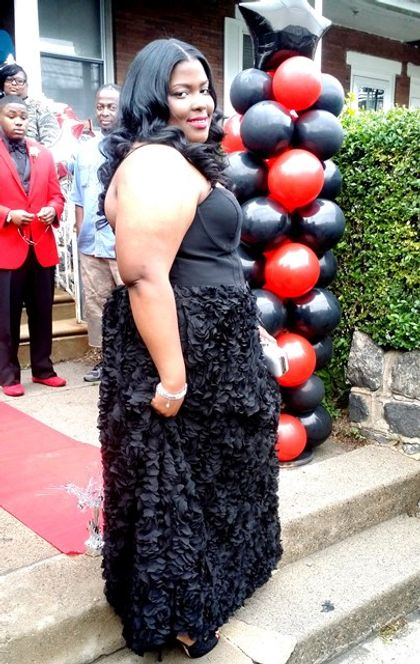 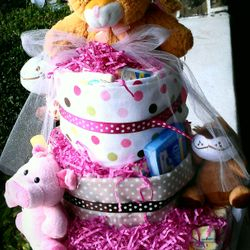 Birthdays, Showers, Proms, Anniversary, etc. 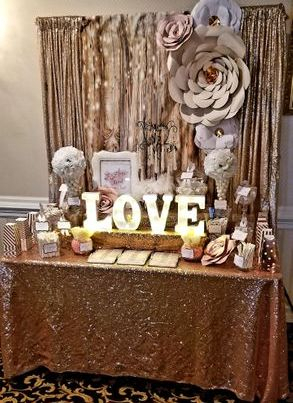 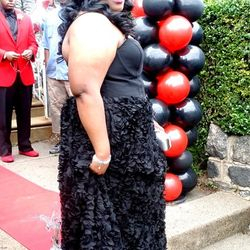 Let us make your next event Unique! 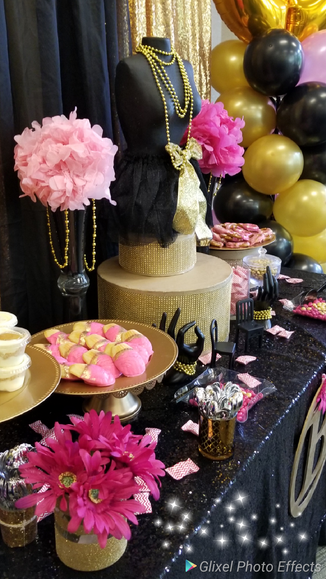 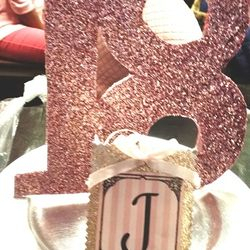 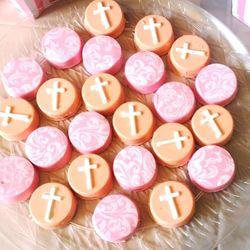 Whether for a graduation, bridal shower, baby shower or just a special everyday moment, Unique Boutique offers personally handmade favors and candy that add the perfect touch to your special occasion. 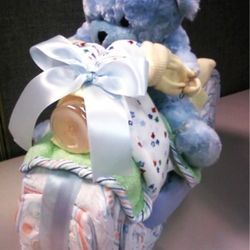 Feel free to browse the photo gallery to see more creations. 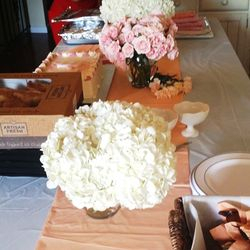 Become a member of this site for updates and feel free to contact us for a consultation. 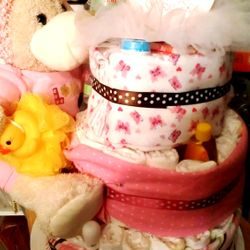 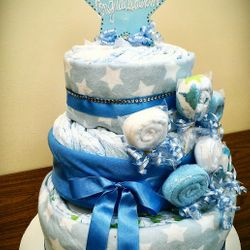 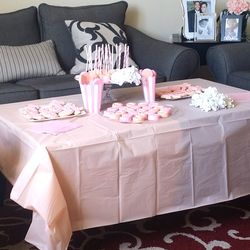 Baby Showers, Bridal Showers, Birthday Parties and more! 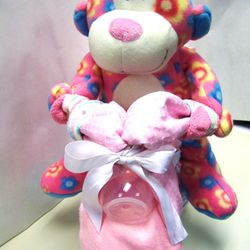 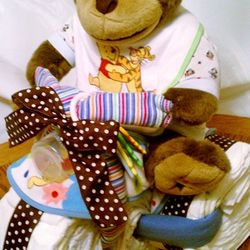 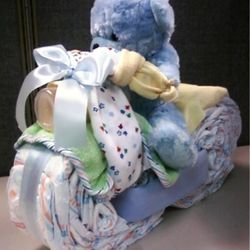 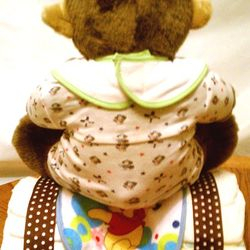 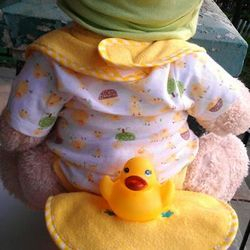 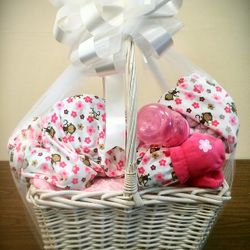 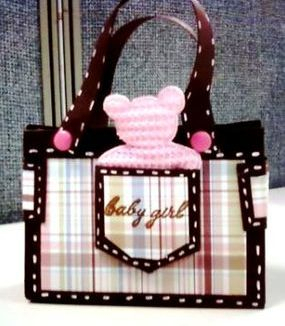 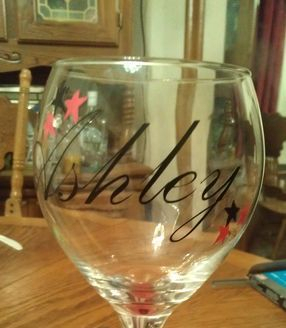 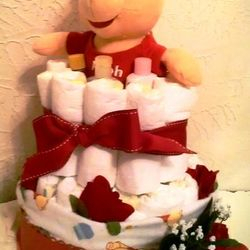 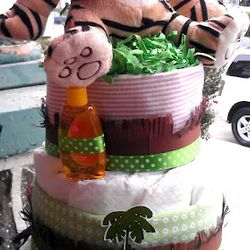 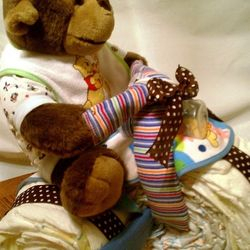 Hand decorated wine glasses, diaper cakes, diaper bikes, Housewarming gifts and more. 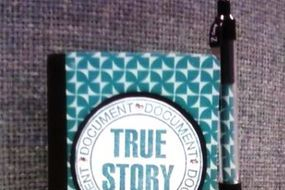 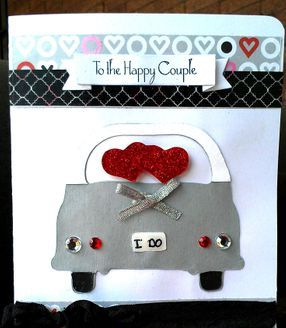 Greeting Cards or Invitations for any occassion.